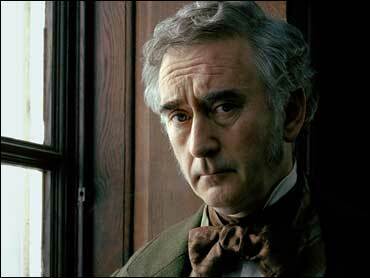 Denis Lawson is best known for his role as Wedge Antilles in the "Star Wars" films. The Scottish actor began his career on the London stage in 1969. He appeared in television and films for the next three decades. Lawson starred on the British television series "Holby City" from 2002 through 2004. He is nominated for outstanding lead actor in a miniseries or movie for his role as John Jarndyce opposite Gillian Anderson in the PBS miniseries "Bleak House." Lawson is the uncle of actor Ewan McGregor.